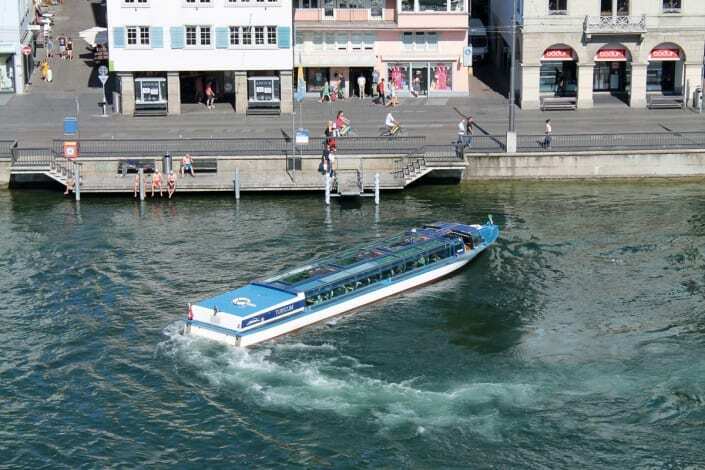 The surcharge for boat trips on Lake Zurich and the Limmat has been cancelled as of 30 March 2018. 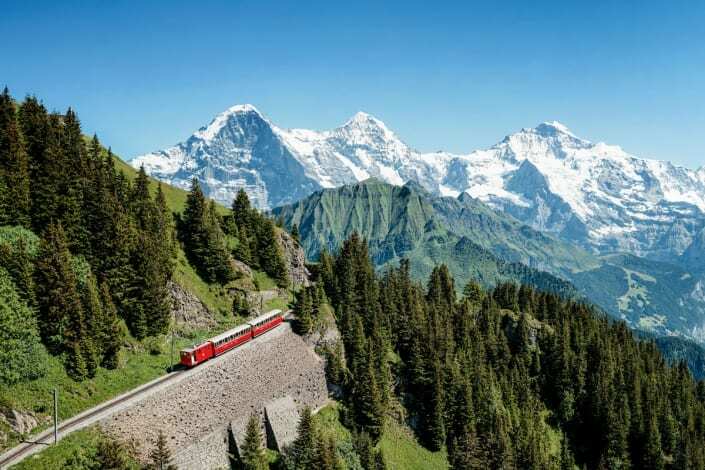 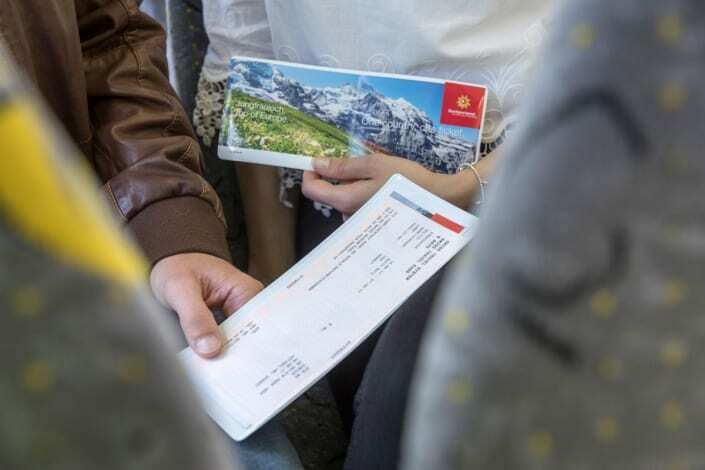 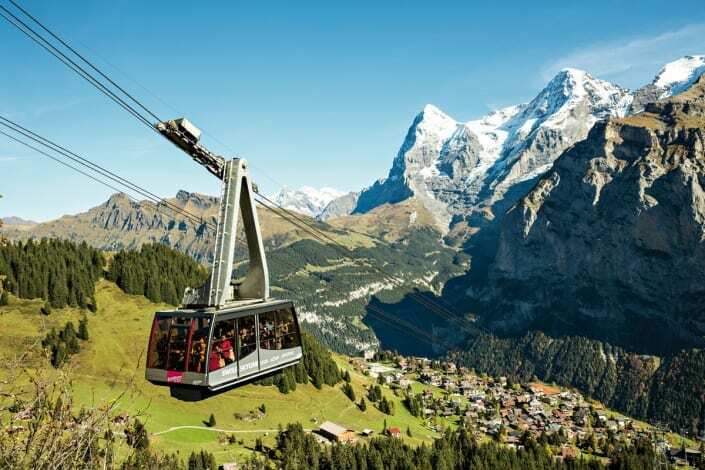 Jungfrau Railways and Gornergrat Railway introduce seasonally adjusted prices. 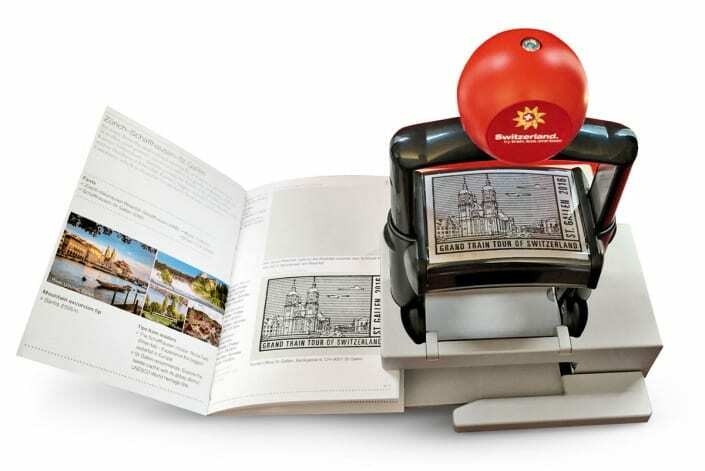 In spring 2018, the third edition of the popular myTravel Stamp Booklet will be released. 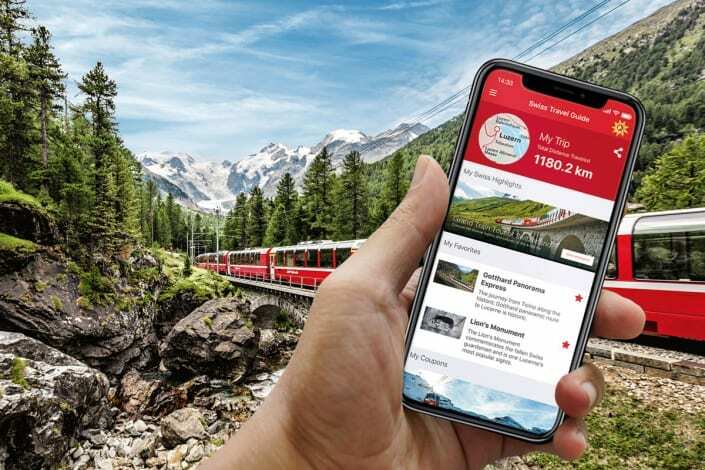 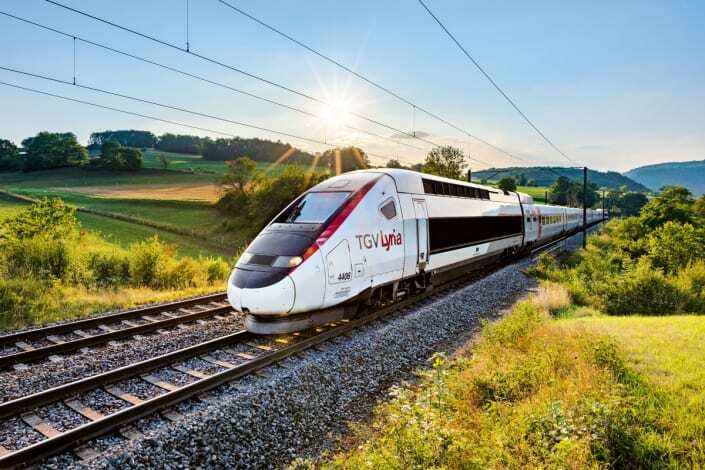 The great variety of offers for international arrivals by rail has been expanded again in 2018.